Here is a list of hourly rates. 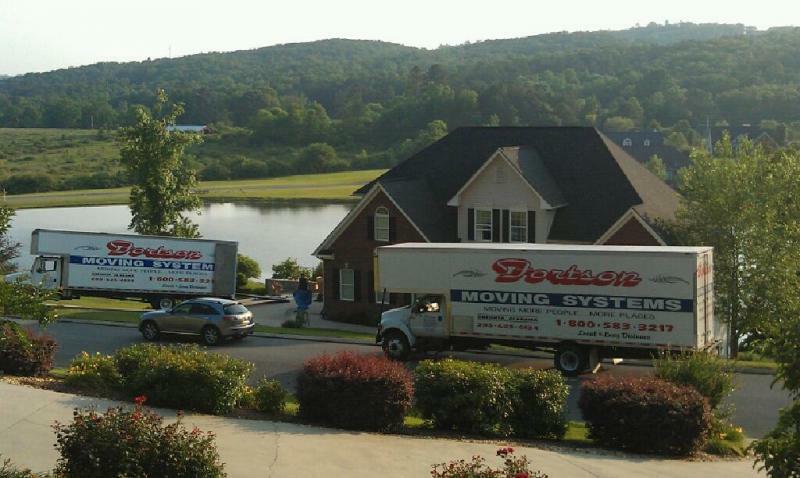 I hope that they will be helpful and we will be able to assist you with your move. Hourly moves are: moves that are within a 30 mile radius from where you are moving from. All other intrastate and interstate moves will be by weight and mileage. All the rates have a 4 hour minimum and travel time is included with hourly moves. Local hourly moves start from the time they leave the closest office untile they return back to that office. All employess are professional movers. 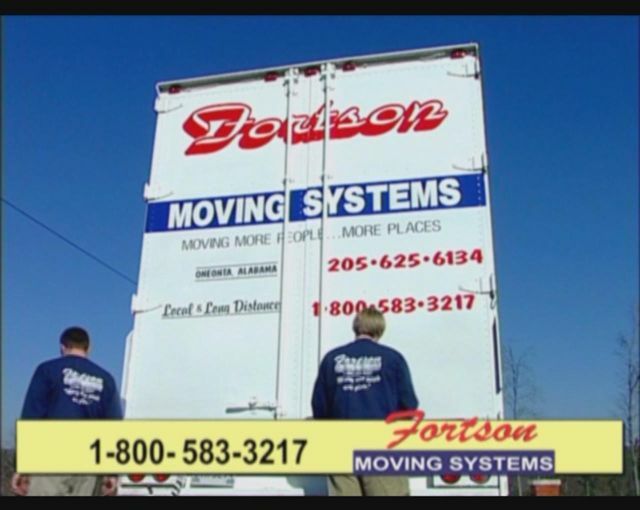 All of our professinal movers work directly for Fortson Moving Systems. We do not outsource or hire temp workers from any outside source. If we can help you, please feel free to contact us. In the fields below, please provide us with the information required to contact you regarding a quote. There is a space listed for comments as well, so that we are better able to serve you. Please list as much information as possible. Please list a contact email address. Please list your mobile number for contact. Please enter your origin city, and state here. Please enter your destination city, and state.